The first story we read in the gospels about Jesus as an adult is His baptism. The last message Jesus spoke before ascending into heaven was to make disciples and baptize them. Baptism is obviously a very important activity in the New Testament. We believe baptism to be an outward expression of what Jesus has inwardly done in your heart. 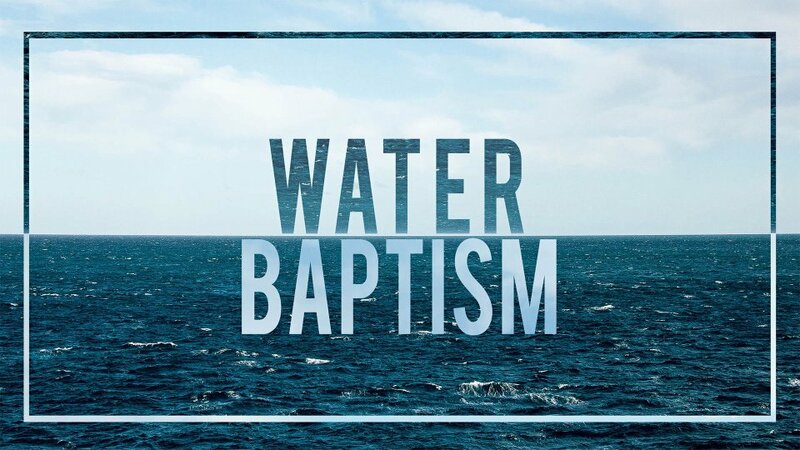 We will have a water baptism on Sunday, October 30th during our second service at 10:30am.  If you would like to be baptized or if you have questions and would like more information, please contact us before September 30th.